People of all ages can get shots to protect them from serious diseases. Adults age 65 and older need to get a shot to prevent pneumonia. 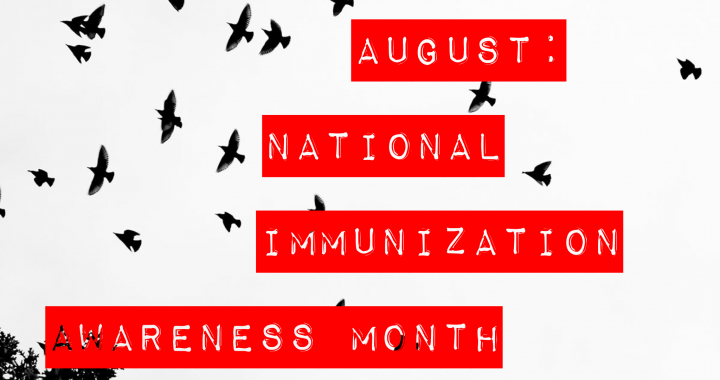 Citizens for Quality Care encourages you and those in your community to get the flu vaccine every year, beginning in October.